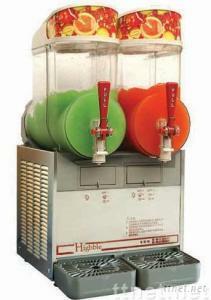 Wuhan Highble Technology Co., Ltd.
Could produce both delicious slush and cold drinks. the machine could freeze quite prompt. colorful lights, to be unforgettable.